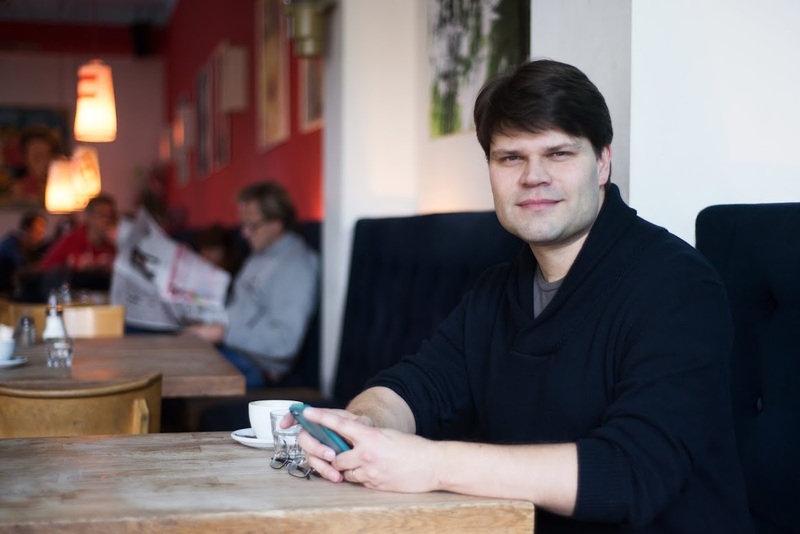 Jens is the Managing Director of Techstars Berlin. Before Techstars, Jens was a partner at Forward Labs, which he co-founded in January 2012. Forward Labs built profitable startups at high speed using lean startup principles. Out of over 100 businesses tested, five successful businesses were built/invested in during his tenure. 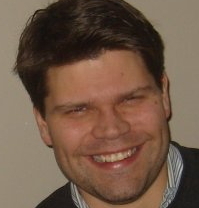 Before Labs, Jens co-founded and was CEO of aiHit, a provider of automated company data to the business information industry. aiHit is backed by Amadeus and VTB Capital and sells to some of the world’s largest information players including Dun & Bradstreet, Experian, and Equifax. Prior to this, he was the VP Analysis & Consulting at Library House (now Dow Jones), a business information and research company, which he helped grow from seven to over 50 employees within four years. During his PhD at Cambridge University, he developed, patented and licensed new water technology. Jens lives in Berlin with his wife Iris and young daughters Lucie and Anna.